Avaes Mohammad – Muslim Museum UK – Uncover the 1400 year relationship between Britain and Islam. Explore the history and heritage of Muslims in Britain. Avaes Mohammad was born in Blackburn, Northern England. It was whilst completing his Chemistry Doctorate at Manchester University that he found his voice as a poet, playwright and performer. 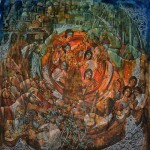 Inspired by or even in spite of the Asian riots of 2001 and the events of 11th September, Avaes committed his work to being an instrument of social reform and shared experience. 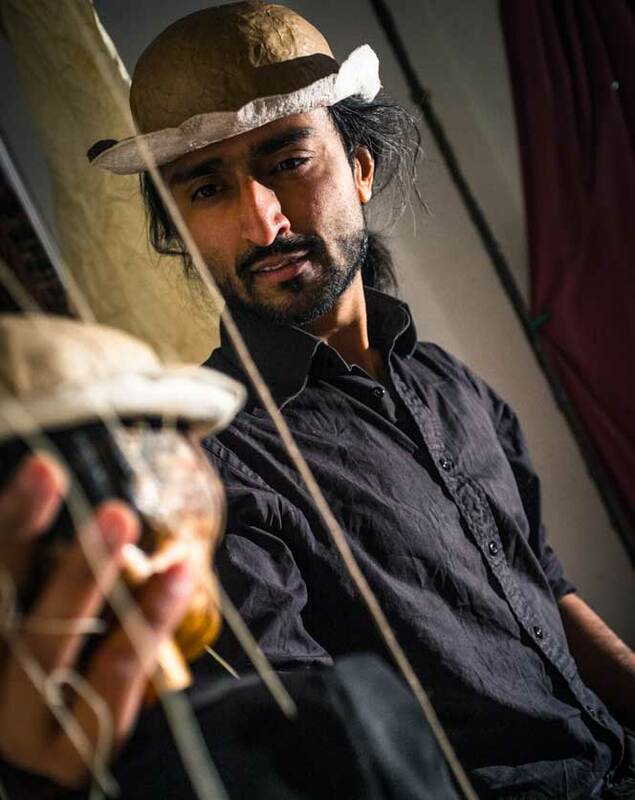 Artist-Alchemist, Avaes developed his own voice with influences stretching from the Sufi-Saints of South Asia to the Dub-Poets of Jamaica and has since performed his poetry on stages across the UK, Denmark, India, Pakistan and South Africa. Appearing extensively on Radio, his poem Bhopal was commissioned by BBC Radio 4, going on to win an Amnesty International Media Award. 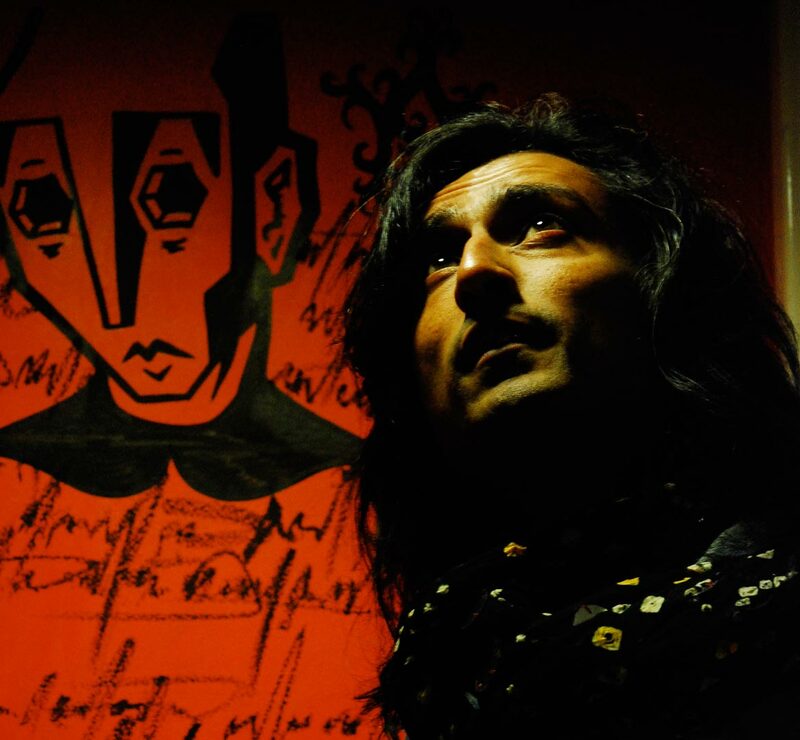 In 2003, Avaes expanded into playwriting and has since been commissioned by BBC Radio and several theatre companies across the country with his plays Bhopal (2003), In God We Trust (2005), The Student (2007), Shadow Companion (2008), Crystal Kisses (2010/2011), Fields of Grey (2012) and Of Another World (2014), consistently achieving high reviews. He is currently writing two full-length plays to open in Park Theatre, London, Spring 2015. Avaes has also conducted workshops worldwide with organisations that include The Royal Court (London), English PEN, British Council and the Alternative Living Theatre (India). 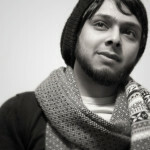 In 2012 he co-founded The Lahore Agitprop Theatre Company in Pakistan. Committed to the evolving landscape of British Arts, Avaes has directed the British South Asian Theatre Memories Project in partnership with the Foundation of Indian Performing Arts (FIPA) and SOAS, archiving the collective journeys of British South Asian Theatre through the narratives of it’s practitioners. Avaes Mohammad is currently Associate Artist with Tamasha Theatre Company and Red Ladder Theatre Company, Fellow of the Muslim Institute, Committee Member with English PEN and Trustee of the Bhopal Medical Appeal.